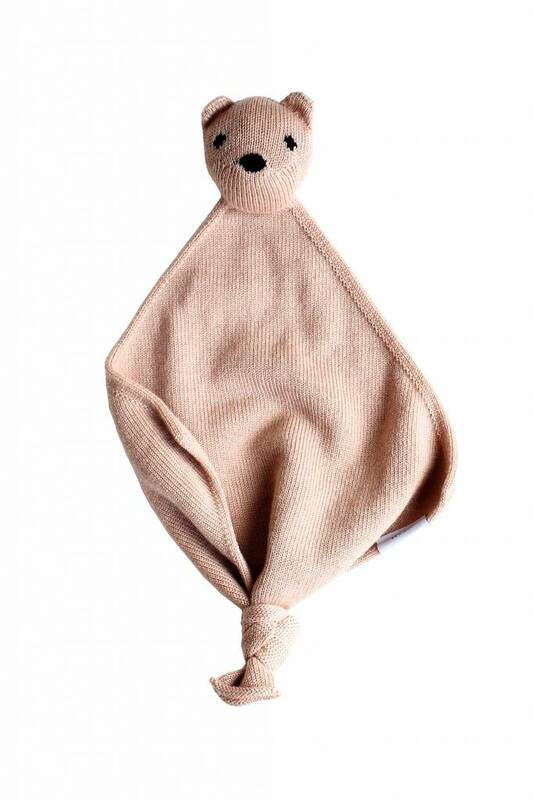 Made out of 100% supersoft merinowool, stuffed with wool. Merinowol doesn't itch and is antibacterial and therefor perfect for kids with eczema or sensitive skin. The knitting process is with the machine, finishings by hand. When I started thinking about how I could contribute positively to the sustainability of my business this year, it became clear to me that as an online entrepreneur in the fashion industry I could make a difference by creating a bit of awareness around the theme of fast fashion and slow fashion.